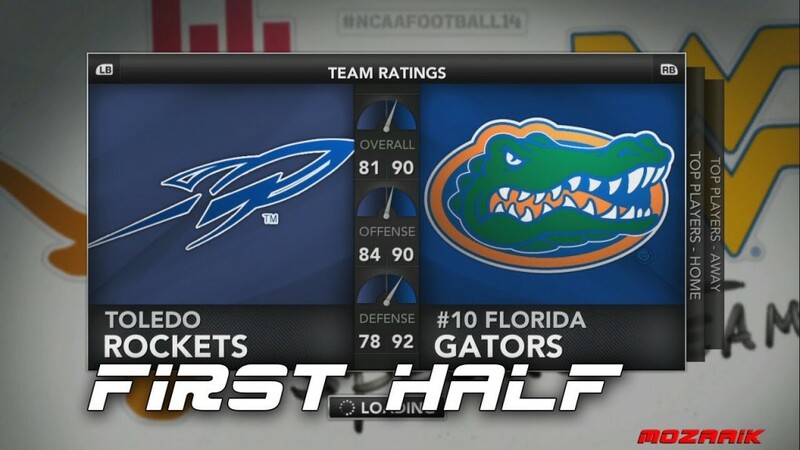 Kicking off the season of my NCAA Football14 playing as the Florida Gators. Game #1 is against the Toledo Rockets. Likes/favs are appreciated!